The Internet has taken match-making to new heights. 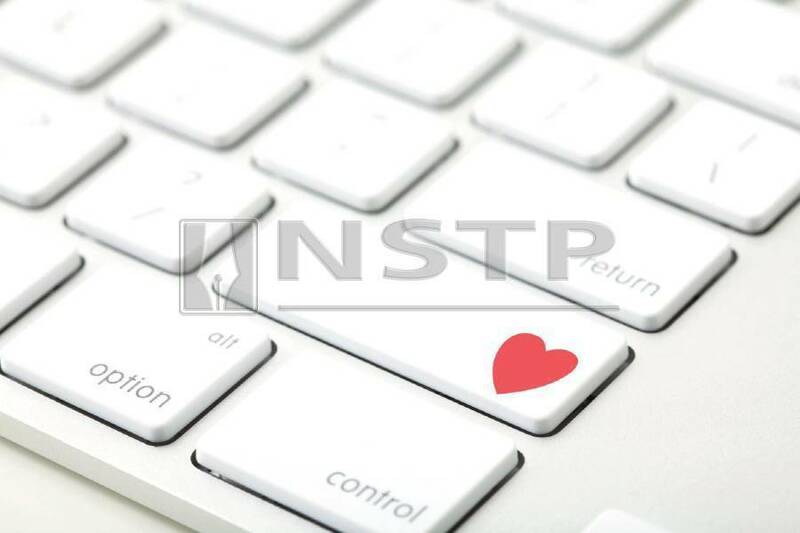 Love is in the air or should we say, online. With Valentine’s day just around the corner, an increase in screen time may just be what is needed to find love in this plugged-in era. Meeting love interests is the norm for those seeking romance these days as technology enables us to accomplish things we couldn’t before. Dating apps are just one classic example of how technology helps people find love. Research by scholars around the globe have found that the apps are one of the most popular means of meeting a long-term partner and with smartphones, we have millions of potential love interests “in our pockets”. If you are on a journey to find love, he or she may be a few swipes, clicks or texts away. Dating websites are the modern variant of personal ads. With the introduction of the Internet in the 1990s, more and more people started placing their personal ads on websites instead of newspapers and magazines. From print to websites, dating has another form now—apps. Today, dating sites and apps account for many meetings which end in marriage. Unlike traditional dating, Artificial Intelligence works on the answers to extensive questionnaires and creates an algorithm for the perfect match for subscribers. The main question now is not what to wear but which app to download. Aiman spotted Nadhia on a suggested friends’ list online. Nur Nadhia Sofeya rosman never thought that having her heart broken at 23 and getting a Facebook account would lead to a good end. Thanks to her now-husband’s keen sight, and Facebook’s friend suggestion function based on the mutual friends’ list, the two got together and are now happily married, and blessed with Noah Muhammad, 5, and Musaa Muhammad, 2. While Nadhia believes that there is nothing wrong with meeting your love online she does advise doing a background check. “Online dating can be an effective avenue to marriage but it is important to get to know a person’s background, his family and roots, also his hobbies, education and, of course, occupation,” she says. Nadhia’s husband Muhammad Aiman Sofian, a 30-year-old accountant at an oil company, started off with casual chatting before adding Nadhia to his list of friends. The conversation went on for three weeks before they decided that it was time to take their chat offline, but Nadhia took precautions. The couple dated for only six months before they decided to get engaged. Five months later, they tied the knot. Nadhia, a housewife since giving birth to her first son, is a classic example of how the Internet is not only a place for information but also serves as a match maker. Who thought a hashtag could be more than a way to make postings easily accessible to others? 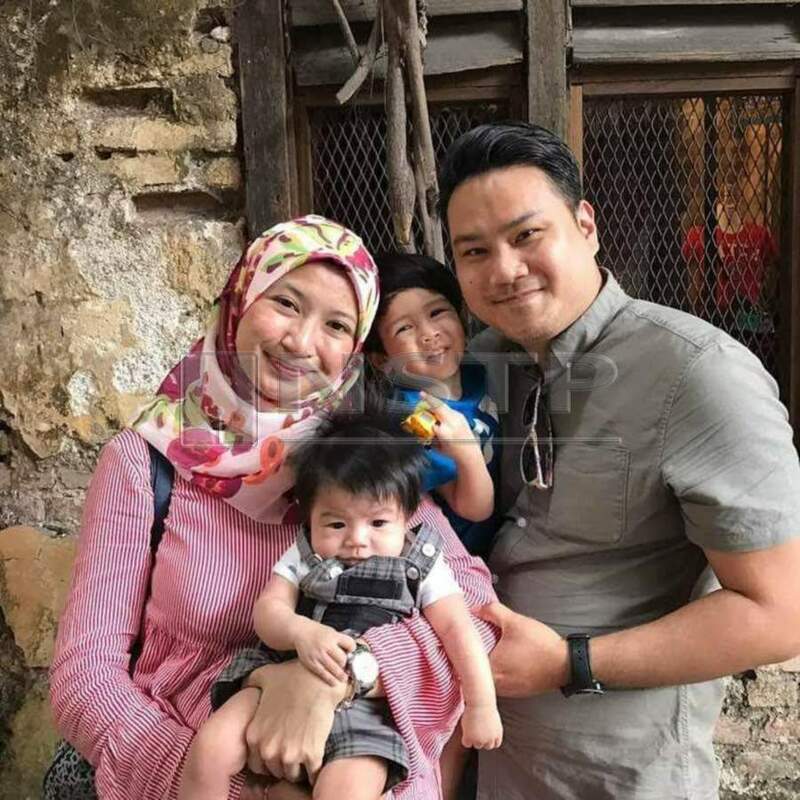 Ammar Fahmi Omar, 31, who teaches at a school for special needs children in Penang, met with his wife on Twitter, thanks to the hashtag they both used—#Liverpool. Keeping their communication solely on Twitter and keeping tabs on their favourite English football club, they moved on to another platform, WhatsApp. It took Ammar about a year before he finally braved the distance to see Siti Nur Izura Abd Shukor who was a student at the International Islamic University of Malaysia then. Siti saw Ammar’s commitment in travelling to see her every month and after two years, they got married, in 2014. 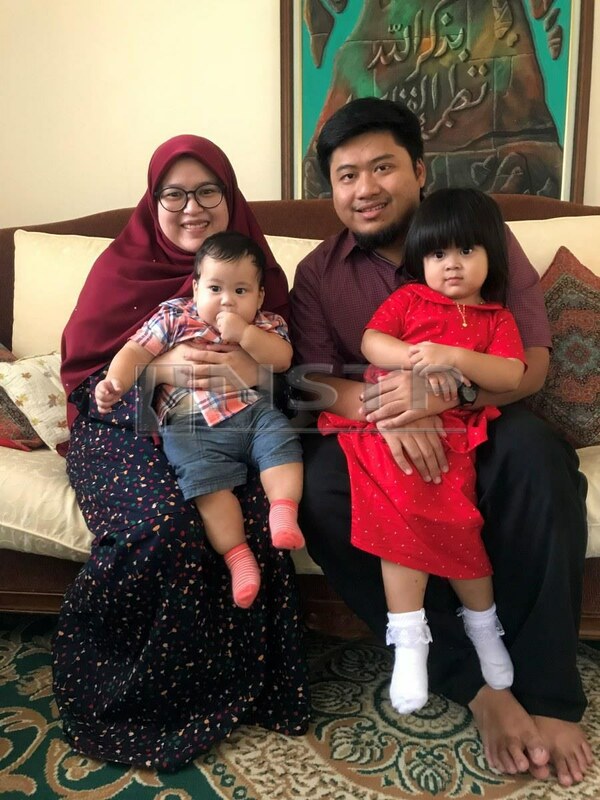 Blessed with daughters Aafiyya Imani Ammar Fahmi, 4, and Armin Ohood Ammar Fahmi, 2, Siti now stays at home managing her personal shopper businesses, Koolmoms and Kooldads, on Instagram while taking care of the children in Penang. Siti’s sister also met her husband on networking site Myspace and is now married with three children.